Friends of Cynwyd Heritage Trail is rallying support to ask Lower Merion Township and Montgomery County to contribute funds to help build a trail over the Manayunk Bridge. This will be a beautiful, one-of-a-kind trail and there are several ways you can help! 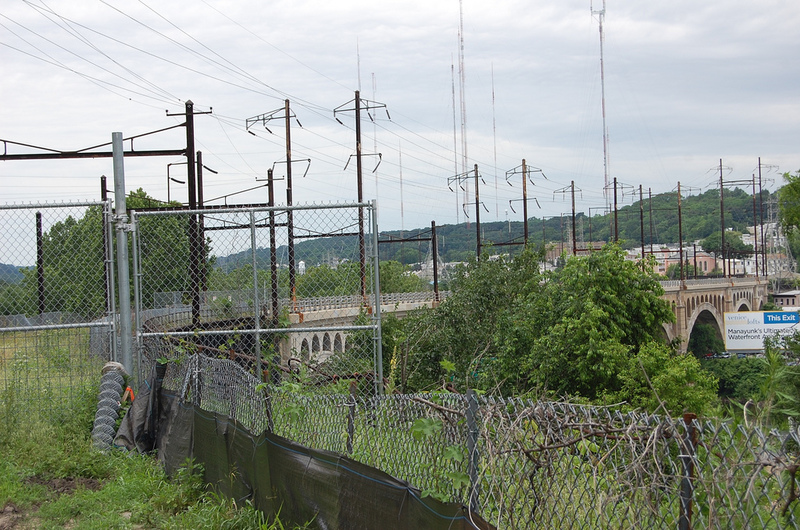 Lower Merion Township Planning Department wants to apply for a state grant of $500,000 to help fund the building of a trail atop the Manayunk Bridge that will connect Lower Merion to Philadelphia. However, this grant is contingent upon Lower Merion Township (and possibly) Montgomery County together matching that funding. Last week, the Lower Merion's Parks and Recreation Committee voted to recommend that the Lower Merion Board of Commissioners authorize the township to match the state's $500k grant. The Lower Merion Board of Commissioners next meet on March 21st and will vote on the measure. 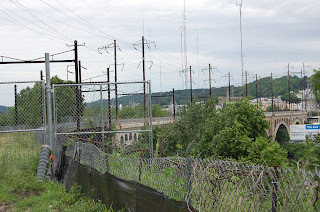 Send a short email encouraging him or her to vote "yes" to guarantee up to $500,000 to fund the trail over the Manayunk Bridge. The more you customize the email with your experience and outlook, the more effective it will be. As even a small number of letters can have considerable impact - yours can be decisive! We will make sure all Township and County Commissioners see the petition signers. Thanks!